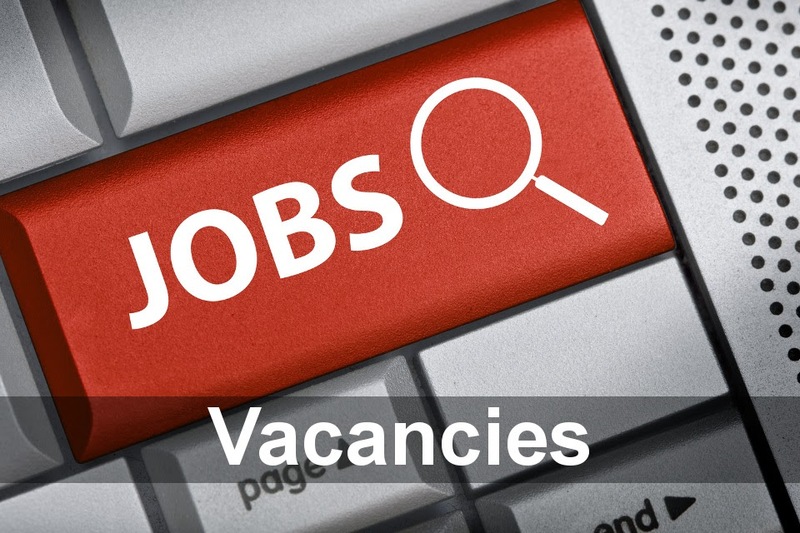 Description: Two multi skilled senior maintenance professionals required to coordinate the activities of a busy maintenance operation within a busy automated warehouse environment. Our client specialises in the design, development and implementation of highest technology automated materials handling solutions for supply throughout the UK and Europe and are seeking to recruit two experienced and enthusiastic Maintenance Technical Lead Engineers to be responsible for the delivery of engineering service KPI’s within the fast-paced East Midlands Airport Cargo Handling distribution centre environment. Working on a 40 hr predominantly “days” basis each week (Monday to Friday), the successful candidates will act as the technical lead for the busy cargo sortation system under the direct supervision of the contract manager, ensuring the highest standards of work place safety and being a proactive leader of site technical issues. With proven specialist skills in PLC software (Siemens preferred) for first line diagnostics, you will ensure the maintenance engineering team comply at all times with relevant risk assessment, safe systems of work and work place risk assessments in order to maintain the highest standards of work place safety, whilst delivering the highest levels of customer satisfaction and equipment efficiency and availability and ensuring preventative and proactive measures are in place and are maintained in order to ensure employees are following the Safe Systems of Work issued to them. Responsible for liaising with both internal and external customers at all levels, you will demonstrate exceptional communication, organisational, problem solving and prioritising skills along with the ability to work both autonomously and as part of the team in an often-pressurised environment. You will ensure compliance at all times with the company Health and Safety procedures and Quality Management Systems and will be responsible for delivering Continuous Improvement initiatives on the system to provide greater efficiency. Essentially for the position you MUST be able to obtain a satisfactory DBS check due to the secure nature of the facility. You must also be flexible and able to occasionally support the shift teams in line with the needs of the business as required. It is envisaged that successful candidates will be qualified to at least ONC level or above in an electrical engineering discipline and potentially 17th edition (or above) certificated.